This event took place at 08:00PM on 20th December 2016. 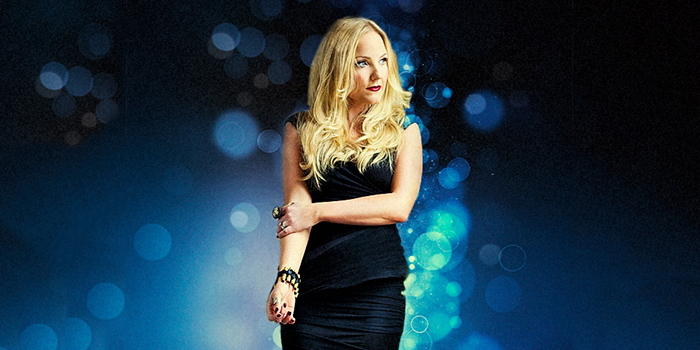 Come and spend Christmas with Kerry Ellis at The Hippodrome. Kerry Ellis has fast become recognised as the First Lady of West End musicals from her starring roles in London and on Broadway, she has also achieved chart-topping success as a recording artist signed to Universal Decca with her debut album Anthems. Kerry originated the role of Meat, in Queen’s We Will Rock You and was the first British Elphaba in the West End smash, Wicked. Kerry was involved in the Les Miserables feature film and has headlined various festivals across the country and continues to perform in concerts all over the world. A highlight was performing a solo show at the London Palladium for one night only in 2013 later in 2015 returning to the theatre to play Grizabella in the revival of Cats and winning yet another award.